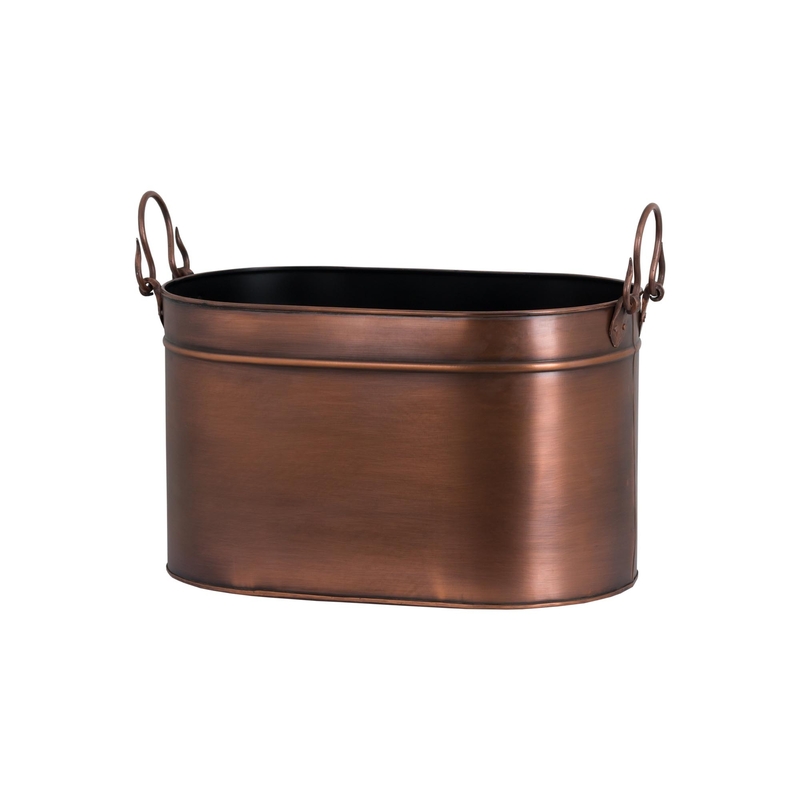 Spruce up your fire place with our stylish Large Copper Log Bucket. With practical properties and a beautiful appearance this industrial inspired piece will definitely make a statement in your home. Keep on trend with this item and you will be sure to impress.